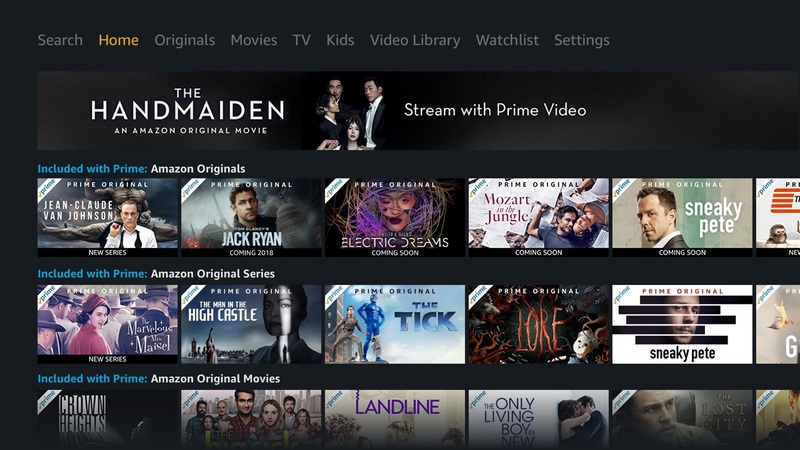 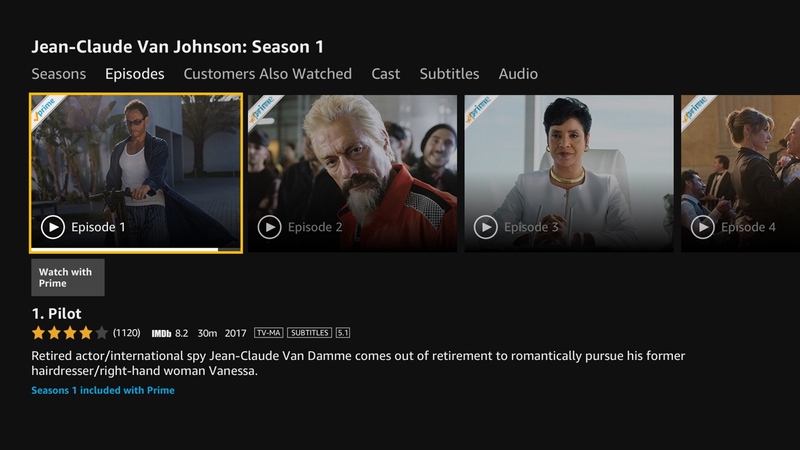 Amazon Prime Video brings you instant access to award-winning Amazon Originals series, movies and more. 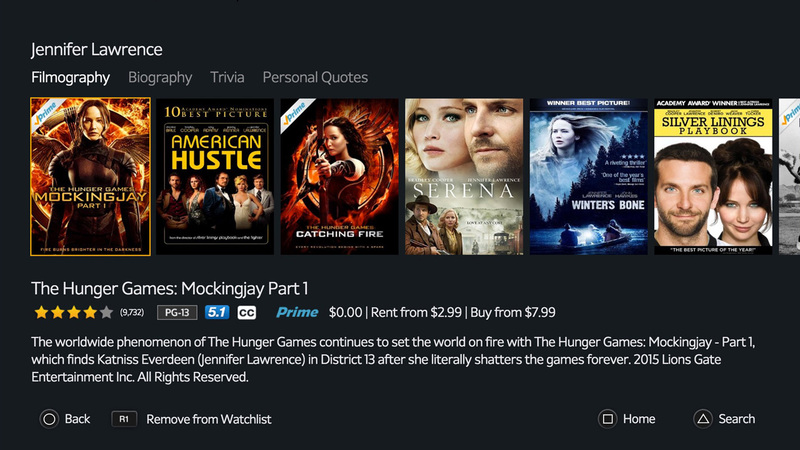 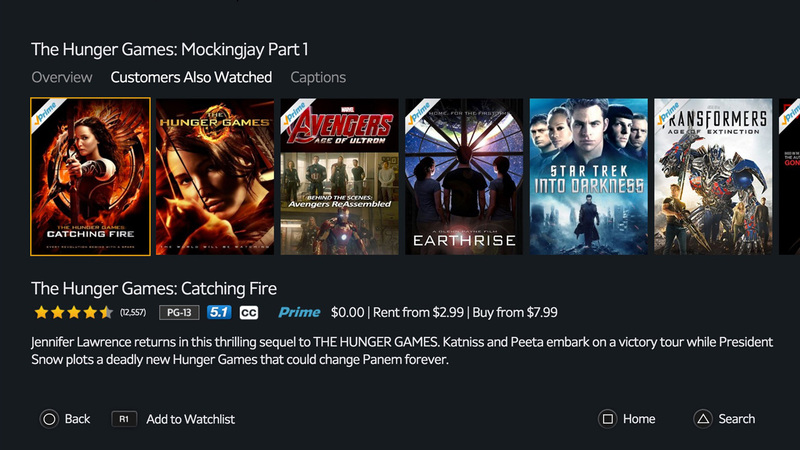 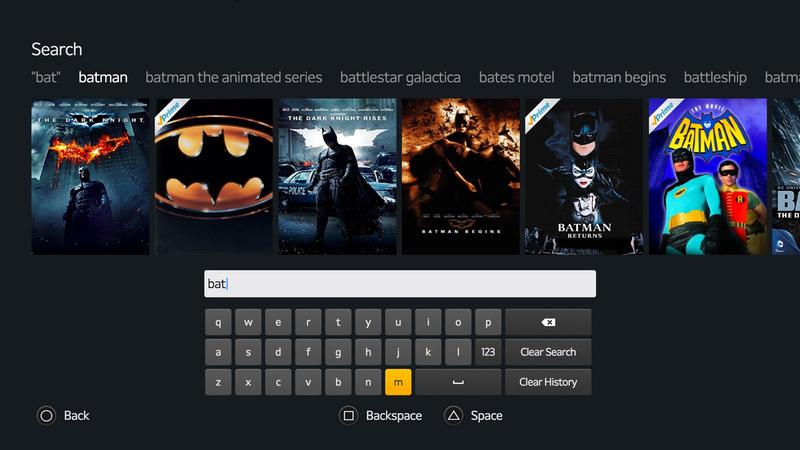 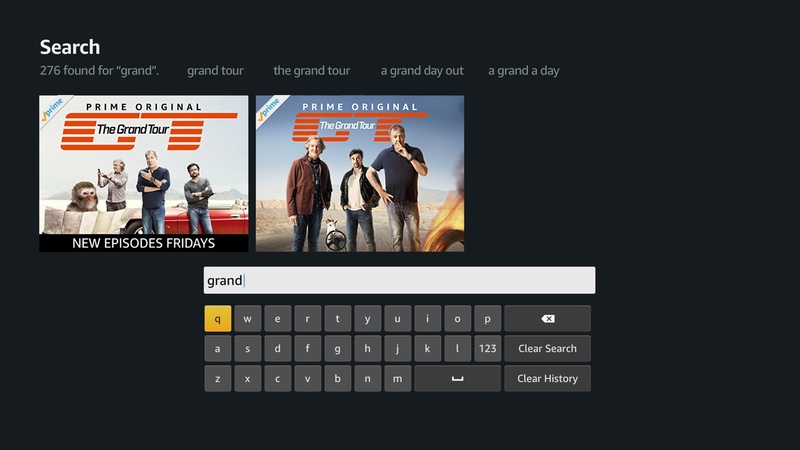 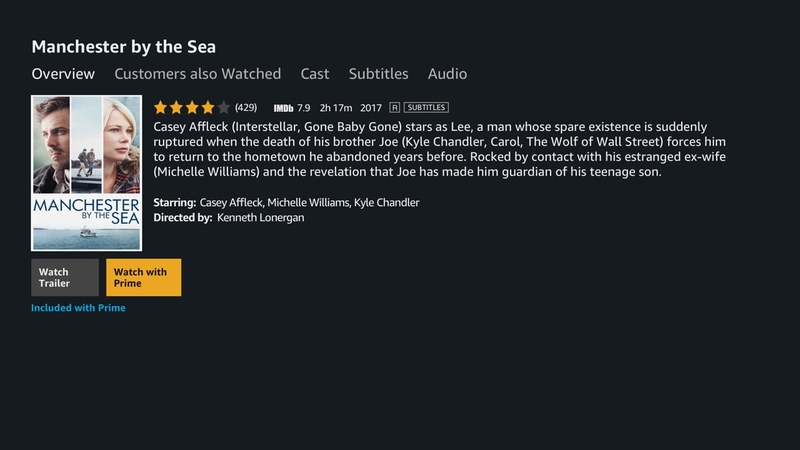 Browse titles, search for your favorites, or enjoy movies and shows recommended just for you. 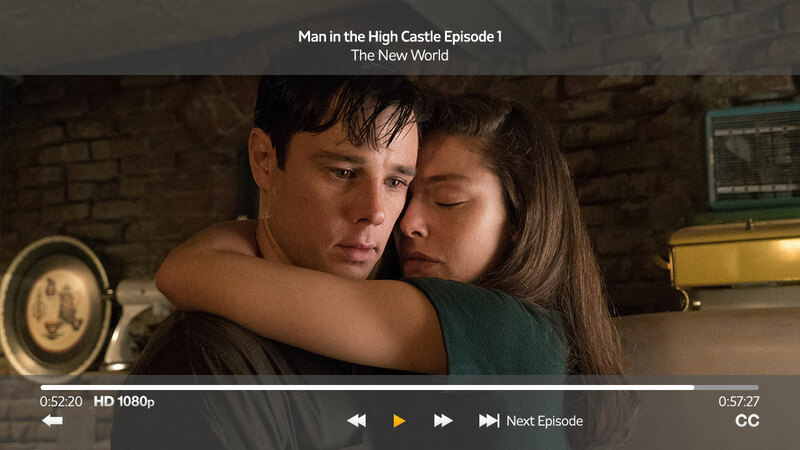 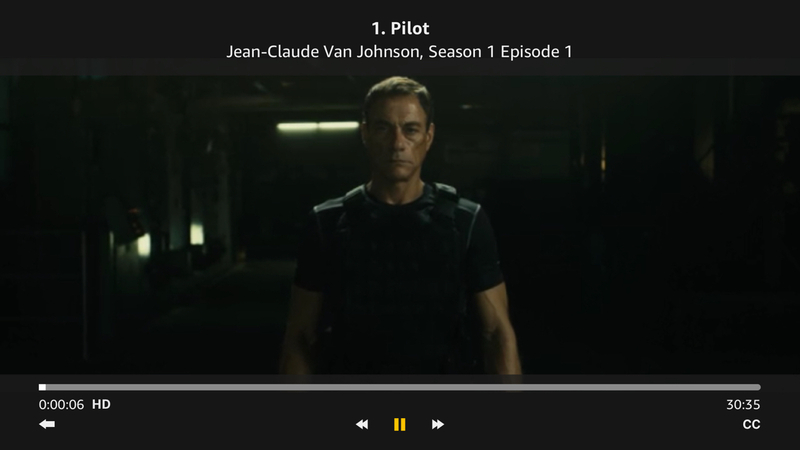 Instantly stream or download videos to your mobile device or watch on the web.